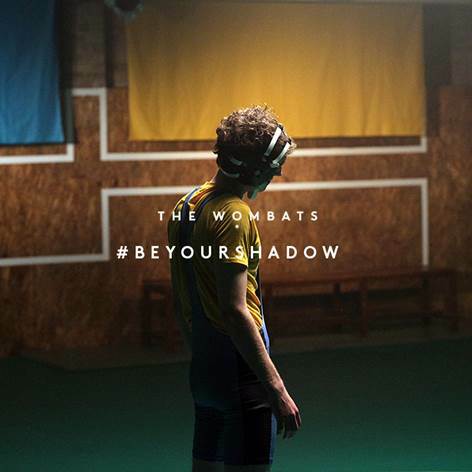 Liverpool trio, The Wombats have unveiled their new music video for ‘Be Your Shadows’. The video, which was directed by James Moore (Coldplay, The Strokes, Catfish and the Bottleman), is fitting to its song title; it features an inspiring and lanky-looking wrestler training for a big fight against his wrestling idol, twice his size. Download the new album ‘Glitterbug’ now on iTunes. It is out via 14th Floor Records.